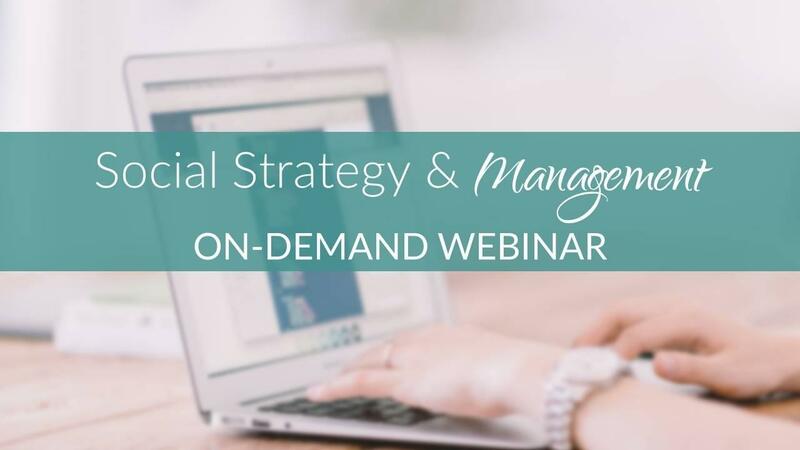 In this 2-hour online on-demand webinar, discover our unique, proprietary and simple approach for developing your social media strategy and implementing a system for action and accountability. When you finish this online workshop, you'll be confident in how to manage your social media, and you'll have a social media strategy ready to go. Purchase of this training program entitles the purchaser to single user access to the program.